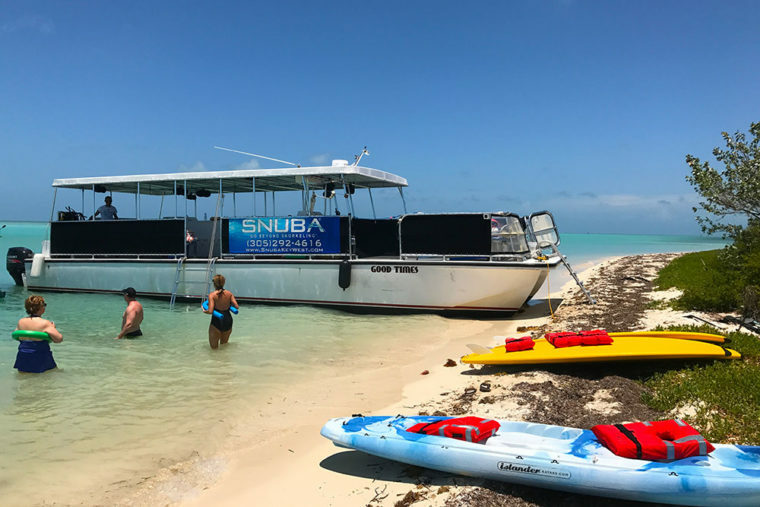 For sandbar parties in Key West, SNUBA® of Key West is the right choice. We have been facilitating these experiences for over 20 years, and we continue to grow through the many referrals that we receive from satisfied guests. It is gratifying to receive these recommendations and hear the positive feedback, and we are motivated by a desire to provide lasting memories. 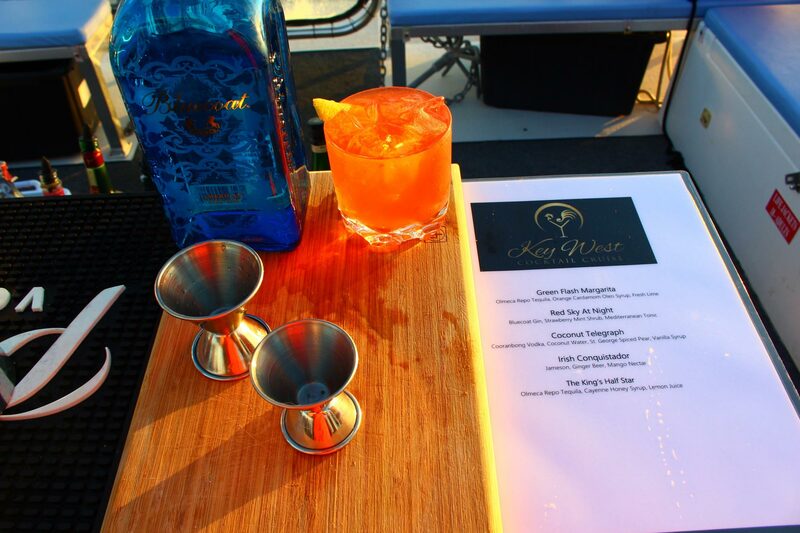 There are many fantastic natural treasures to enjoy in Key West, and sandbar parties may be at the top of the list. 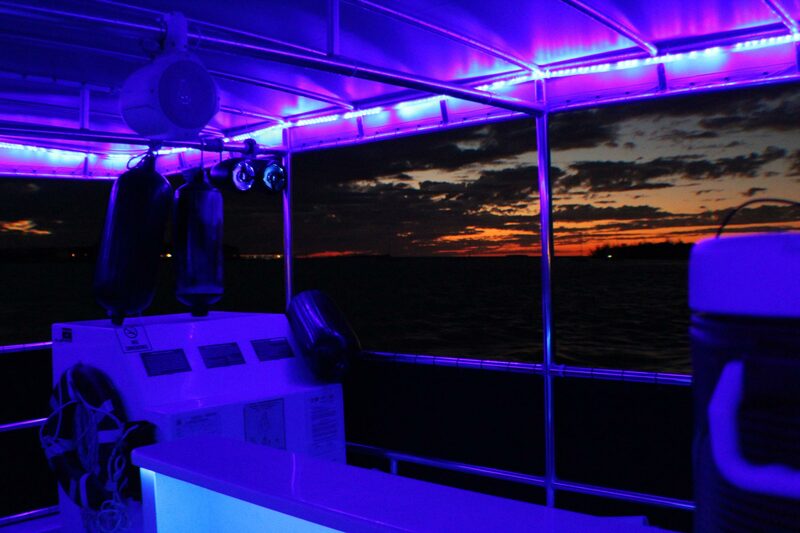 The sandbar trips Key West visitors can arrange are really something special. Our experienced professionals know exactly where the coolest sandbars in the area are located. 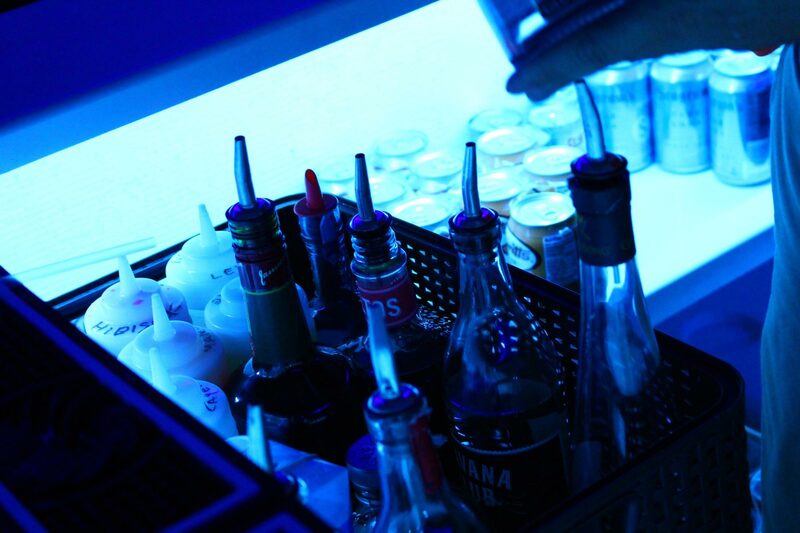 We also know the best times to visit them, so you can rest assured that you will enjoy the experience to the utmost. 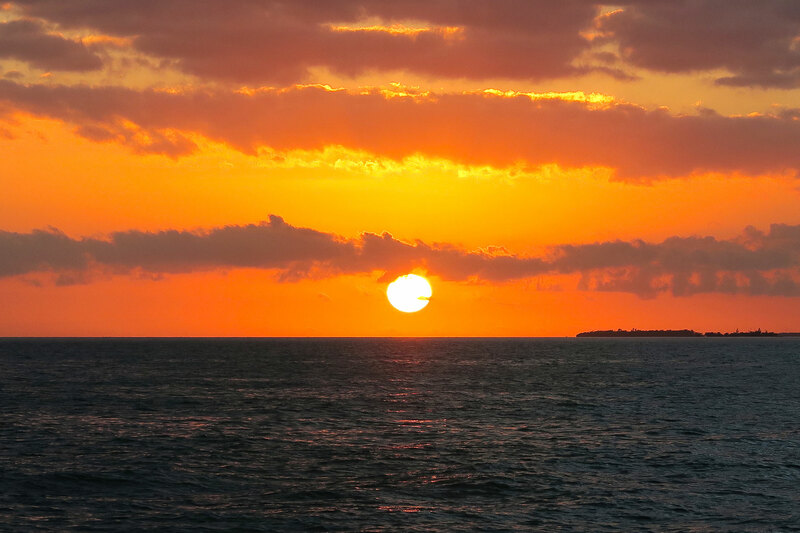 People often visit Key West in groups to celebrate some type of special event. Many couples get married in the Conch Republic, and sandbar parties can be part of the celebration. 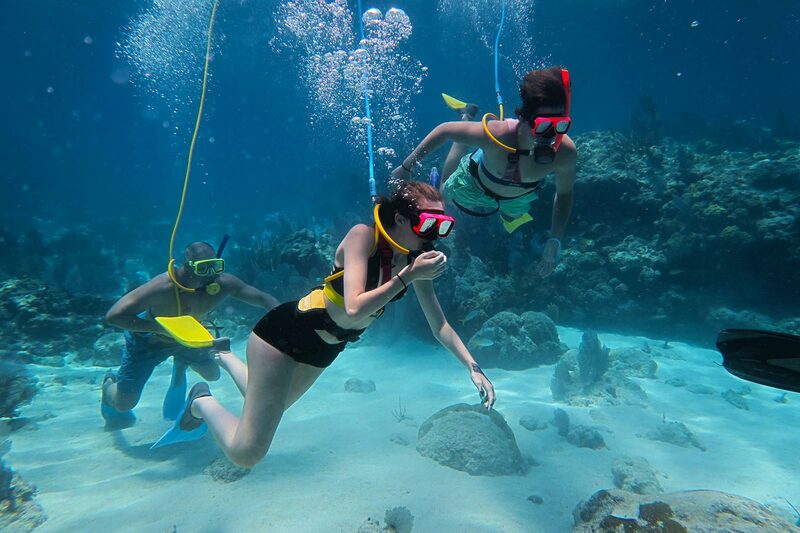 This activity can also be part of a bachelor or bachelorette party. 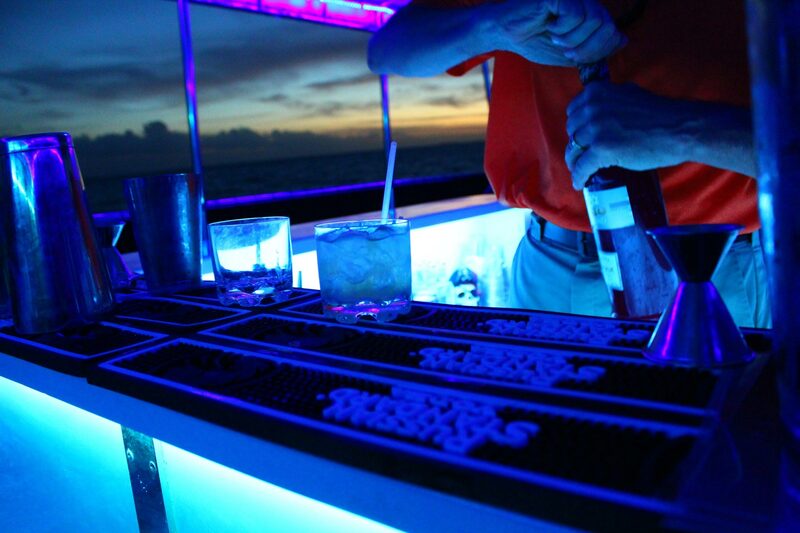 And of course, sometimes friends just want to celebrate life, and Key West sandbar trips can provide the perfect venue. 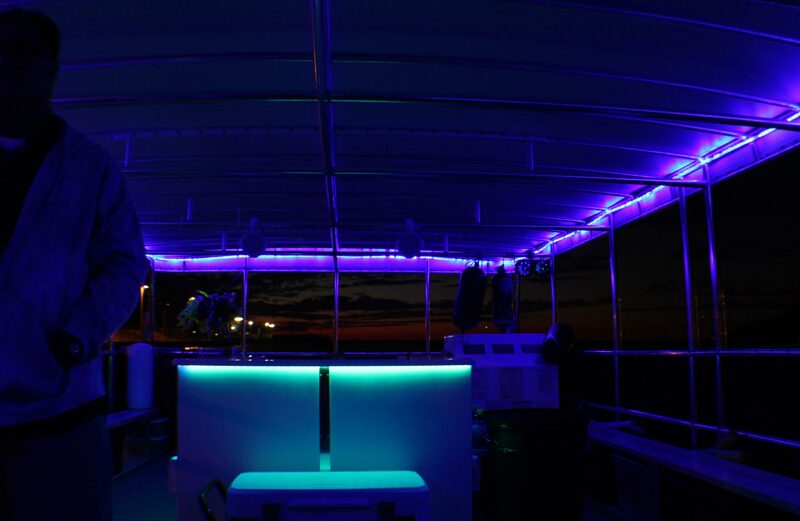 We do not have any type of rigid structure when it comes to our custom charter sandbar tours. Our vessels are guided by experienced captains, and the hospitality professionals that provide the direct experience are second to none. You tell us what type of music you would like to hear, what you would like to drink, and what you would like to do with regard to activities. 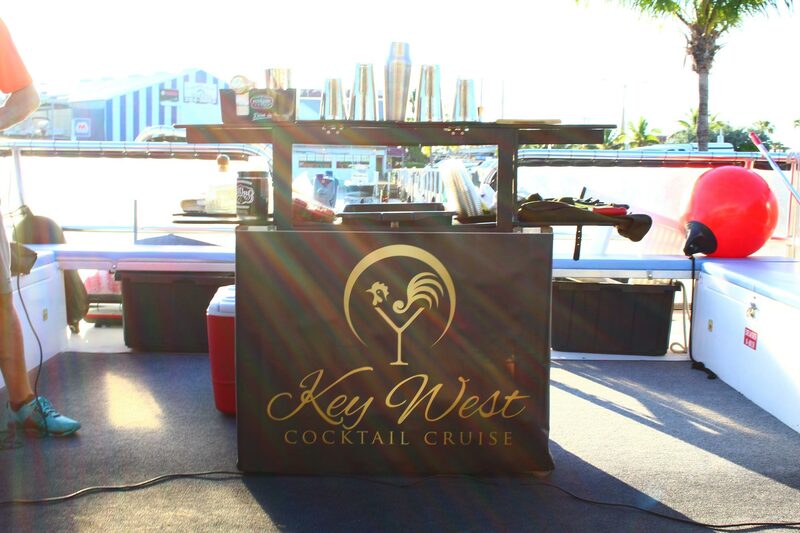 Once we understand your vision for the ideal Key West sandbar party, we will bring it to life. As we stated in the opening, we talk to a lot of guests while we are on our sandbar tours, and we hear their thoughts afterward. We can say with all sincerity that people are consistently blown away by the experience, and we guarantee that you will be too. For that matter, we are locals, and sandbar hopping never gets old to us. 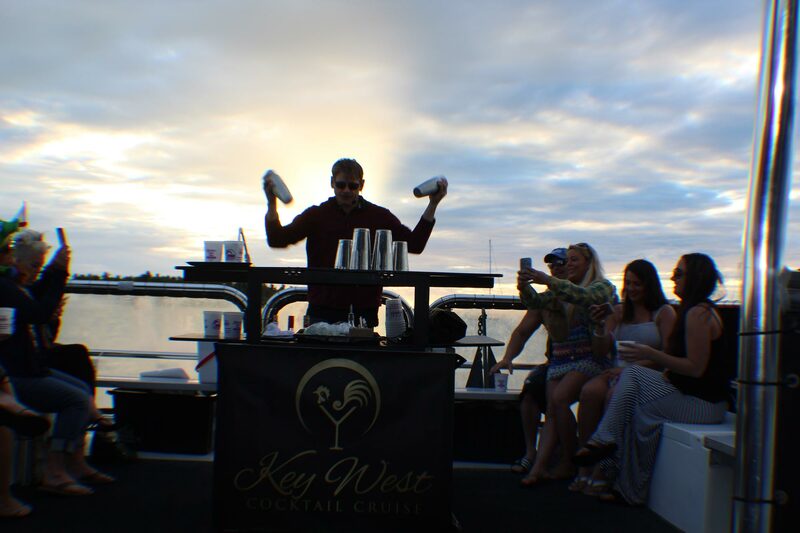 If you would like to discuss our Key West sandbar parties with a knowledgeable member of our team, we would be glad to answer all of your questions. You can reach us by phone at 305-292-4616, and there is a contact form on this website that you can use if you would like to reach out over the Internet initially. SNUBA® is a registered trademark of SNUBA International, Inc. U.S. Patent No. 4,919,631 and other patents world wide.